Ideal for industrial projects in the food and chemical industries, due to a high level of resistance, easy maintenance and hygienic properties. Transmits security, efficiency and hygiene. The difference. The glazed surface of indugres makes it the perfect surface for spaces where hygiene and safety are the top concern. Thanks to zero surface absorption, indugres doesn’t stain. 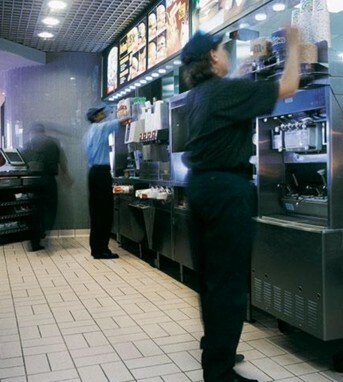 A high-performance anti-slip finish eliminates the risk of falls during heavy work periods. We highlight. indugres flooring is exceptionally strong and compact, offering maximum resistance to all types of chemical and mechanical abrasions.